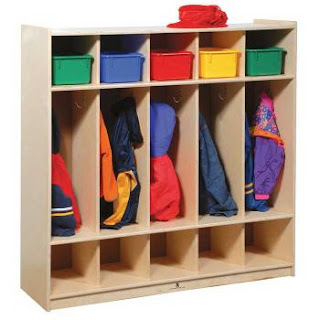 Being Frugal and Making It Work: Lockers for Kids - A Fun Way to Stay Organized! **Brought to you by your friends at KidsLockerShop.com. Regardless, I only recommend products that I think my readers will fund useful or entertaining. All opinions are my own, results may vary.